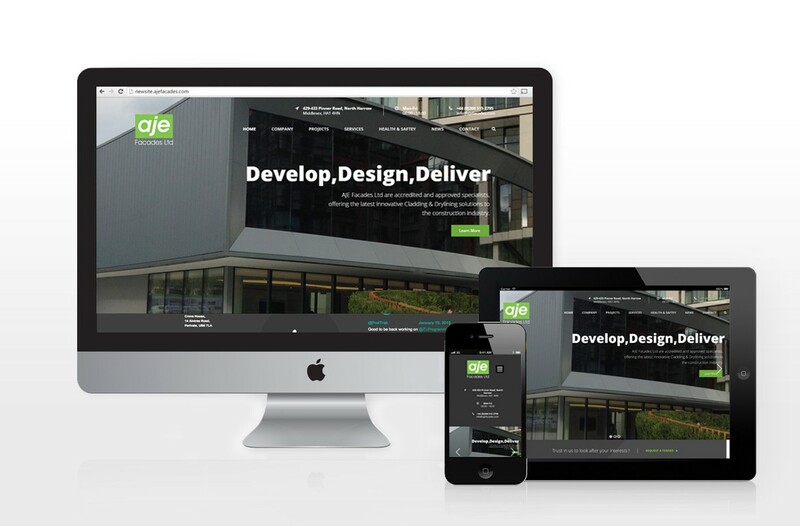 We were approached by our client to produce and new, clean and professional website to replace their outdated website. The website showcase their portfolio of work. Aje Facades, are specialists in the field of innovative cladding and drylining solutions.